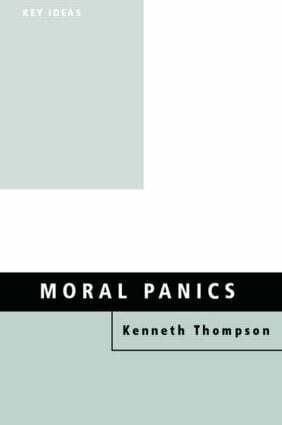 It is widely acknowledged that this is the age of moral panics. From the Bulger case to mad cow disease, newspaper headlines continually warn of some new danger and television programmes echo the theme with sensational docmenturies. * children, violence and the family.